Every time someone mentions Ryn’s best friend, who had died in a car accident on New Year’s Day, an emptying realization hollows out her chest. New Year’s Day is supposed to represent the success of making it through another three hundred and sixty-five days. 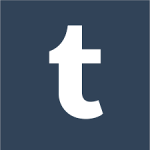 It’s supposed to give opportunities to start afresh and anew. Instead, New Year’s Day makes Ryn’s throat close up and tears cascade down her face like a waterfall runs down a mountain. Ever since the car accident, Ryn has been receiving therapy sessions and sympathetic looks from other people. None of it has helped her, and she hasn’t been able to cope well with the aftermath. Now, Ryn is stranded in an airport in the middle of a raging blizzard on the day before New Year’s Day. She encounters many people who help her realize that the only way to move forward is by letting go of the guilt about her best friend’s death. This novel touches on loss and grief. It teaches people that it’s okay to feel guilty, but it’s better to let go to make room for better things to come into your life. Each character and their personalities stood out boldly against each another, and they all leave an impact on the reader and the plot of the story. It was somewhat hard to follow the disorganized and befuddled thoughts of the main character, Ryn. However, it had really brought the story to life, and it made it authentic. Both hysterical moments and tear-jerking moments were really moving, and a lot of Ryn’s character had hit home with me. Although it had taken me a while to reach the ending, it was definitely worth it. The epilogue of the novel had left me in tears. It finally revealed the moment that everyone was anticipating, but there’s no doubt that I hadn’t been ready for it. 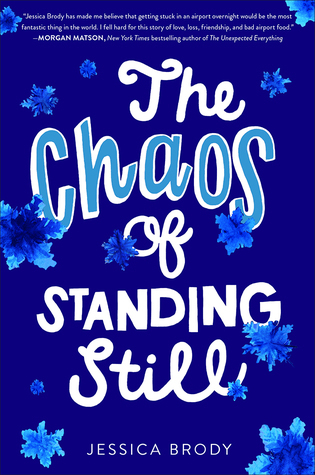 The Chaos of Standing Still was able to portray the sense of loss beautifully, and I would recommend this book to anyone who is going through difficult times.